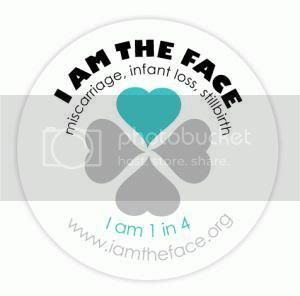 Ever since I have joined this unwanted sorority of lost moms, I have found that stillbirth and misscarraige is happening every day, more than any of us wants it to. I have been invited to forums, blogs, facebook pages, faces of loss pen pal program, and other online coping programs but the loss is so great. It seems like almost every day another woman is struck again. It is burdening, it is aching. I wish I could do something about it. I have been so blind to how many children will be in heaven. I just imagine a handful, but this heavenly nursery must be overflowing! It is a heavy feeling. It is sad. And to know that most of these women have gone through it once before this time, … is scary. sometimes we don’t get an answer. I hope in time, we can do something to better support each other. This is for you faces of loss, women of empty arms, mothers of the childrenless.